1 How to Download and Install CyanogenMod 12S ? 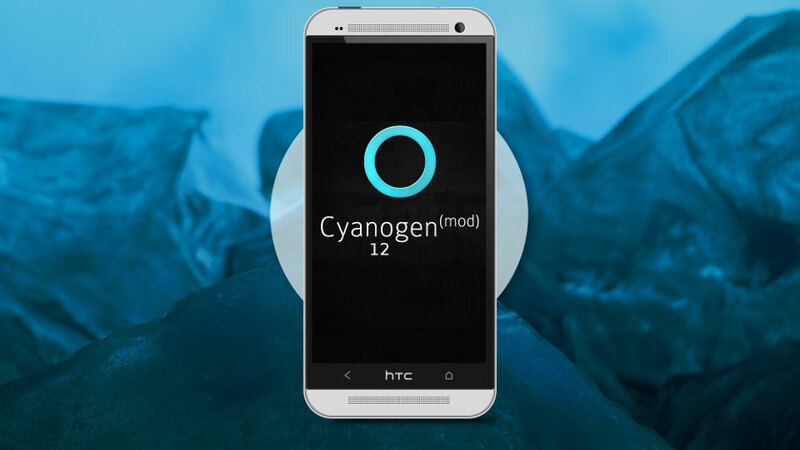 2 Haven’t You Installed CyanogenMod 12S yet? Undoubtedly, Android is the best mobile OS ever. The remarkable advantage of using it is nothing but the amazing customizability. Android provides more than one option for a single purpose. It is easy to change the look and feel of the UI easily. But this feature is not available in iOS or Windows Phone OS. Custom ROM support is yet another significant feature of Android. There are many custom ROMs available. Still, the one that is made by Cyanogen is the favorite of most people. It is not the effort of a single developer or a company. CyanogenMod (ROM) is developed by a group of developers all around the world. 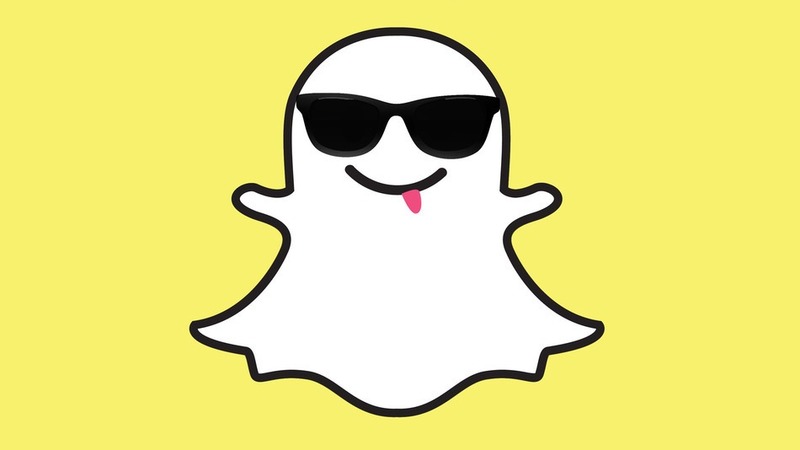 They release daily and monthly updates to satisfy the users. CyanogenMod works like an independent operating system than a custom ROM meant to work on top of Android. It is an open source project. Hence, anyone can contribute. If the contributions are worthy, it will be included in the next CM update. If you are not aware of the advantages of using CyanogenMod, let me tell you some of them. You can customize themes, boot animation, UI or whatever you want. You can even combine two themes to have another entirely different theme for yourself. Android runs processes in the background. This is the main reason for the lag and poor battery life. It is easy to limit the number of background processes by CyanogenMod. You can even control access of different apps. Just like, you can stop messenger from using the location details. Phone Manufacturers include a lot of bloatware with each update. But CyanogenMod has no useless apps. CyanogenMod aka CM supports FLAC support. 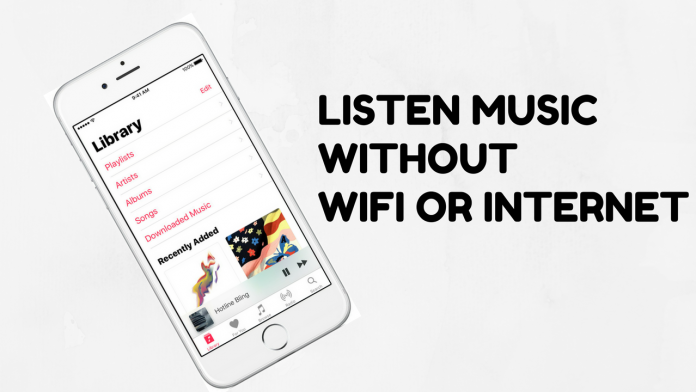 Also, it has some dedicated music apps with which you can make your Android device a complete music player. There are many more features. Read this post completely for the method to Install CyanogenMod. And then, explore CM yourself. Now, let us go to the process of downloading and installing CyanogenMod. 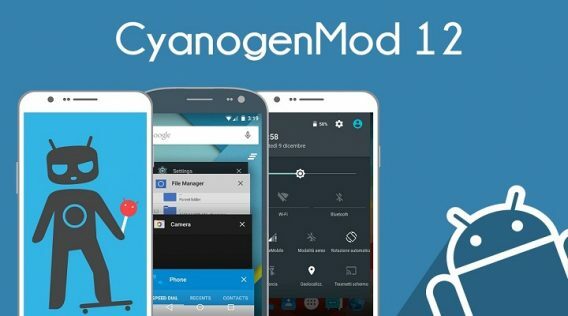 CyanogenMod has released their complete update (CM 12S) in last April. I will be showing you a method to install the latest firmware. How to Download and Install CyanogenMod 12S ? It’s easy and at the same time risky too. You have to take extra care for making the device functions like earlier. A single wrong action can bring you to worries. So, read the following steps carefully and then bring it into action. 1. You must take a backup of your files and settings. And then, store the data in a safe place. 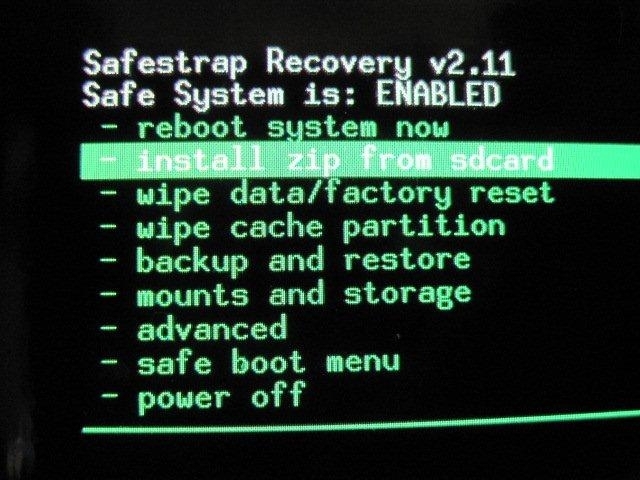 It will be very helpful to recover the data if the process gets done falsely. Most of the mobile phone manufacturer includes a default backup taking app on the phone. Use it. Or else, you can download a third- party app (like Titanium Backup Pro) to serve this purpose. 2. A zipped file is needed to proceed with unofficial updates and custom ROMs. Visit here and choose the correct file. Wait a bit to complete the download process. Most probably, the .zip file will be saved in Downloads folder. For every firmware installation, needed file should be in sdcard folder. Place it in the same folder. This is a crucial step. If you put the file in any other directory, the installation process can’t be done without flaws. 3. Then you need to enter the Recovery Mode by pressing the power button and volume down button simultaneously. It is the ultimate place to do critical tasks like wiping cache, partition and installing a new firmware. At first, we have to wipe the partition. The option to do this varies according to what device you use. Look for wipe system/ data partition. Complete the process. This process is meant for cleaning the current OS. 4. Now, go back to the original screen and select install or install from zip. Browse the zipped file. Be careful in choosing the correct file. As your phone has no OS now, selection of the wrong file may need to more issues. The install process should take some minutes. Wait patiently to get it done. 5. On the completion of the process, reboot the device. After the configuration of all application, you will be welcomed to the home screen of CyanogenMod 12S. N.B. 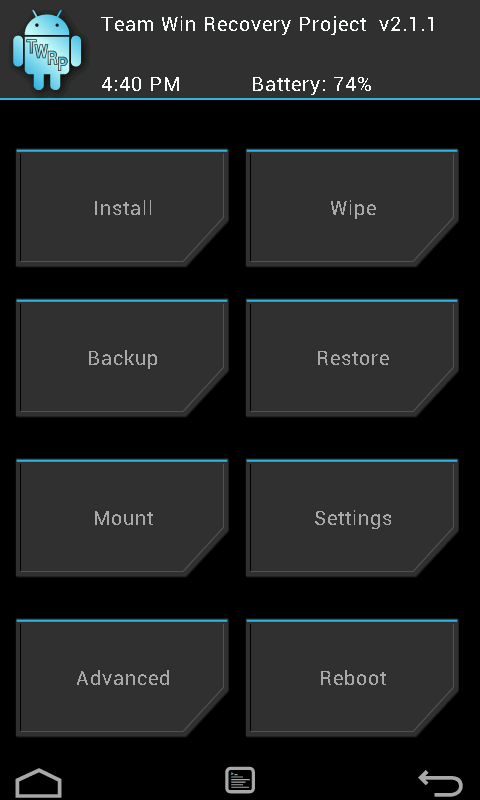 :- There is a dedicated app called Team Win Recovery Project or TWRP to make the recovery mode task easy. The partition wipe can be done within this app without rebooting. 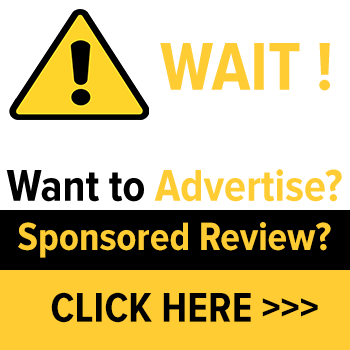 Download and install the app. Open it and choose the function to wipe. There is another button on the UI called Install. Tap on it. You will be asked to select the installation file (zipped). Do it correctly. That’s all. You now know how to install CyanogenMod 12S in your Android device, don’t you? 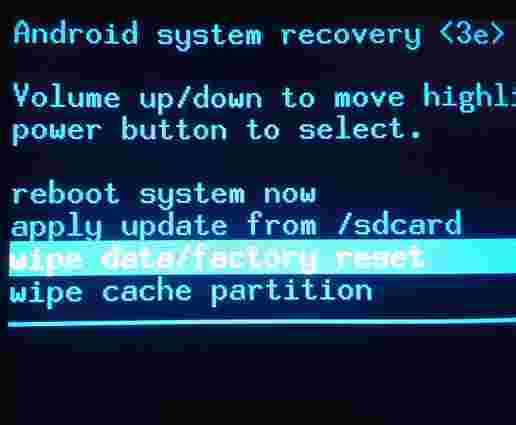 If you face any difficulty to enter into the recovery mode, install a third- party app called Quick Reboot (available on playstore). With that, you will not need to press multiple physical buttons simultaneously. Instead, open and tap on the virtual button. In case, you feel the process goes wrong, use the backup file to bring your device into the old state. Try again if you are ready to face difficulties. Some devices display an update notice soon after an update file is inserted into sdcard folder. In those devices, just wipe partition and reboot. Proceed steps that are given in the update notice. Congrats. 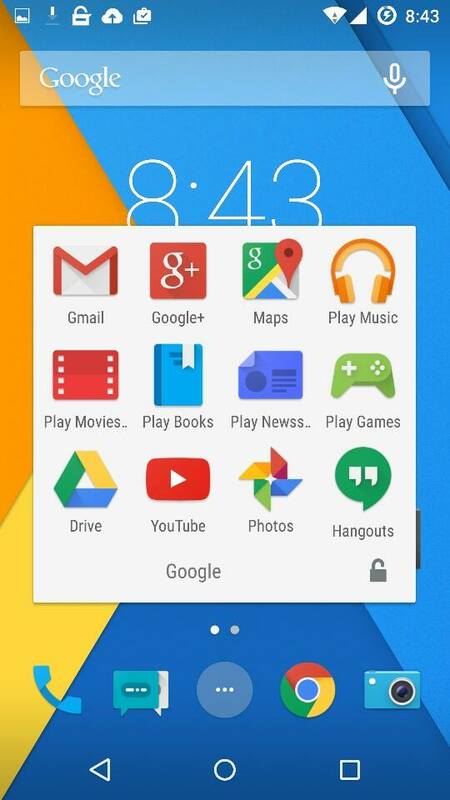 Your phone has the best customizable OS now. Feel the change. Haven’t You Installed CyanogenMod 12S yet? That’s all I have to say. I have given you a relatively easy way to install CyanogenMod 12S. Now, it’s your turn. It is also possible to revert to stock Android from CyanogenMod. So don’t worry. Just go with the steps I gave above. Thank me later if you are satisfied. Revert if you are not. 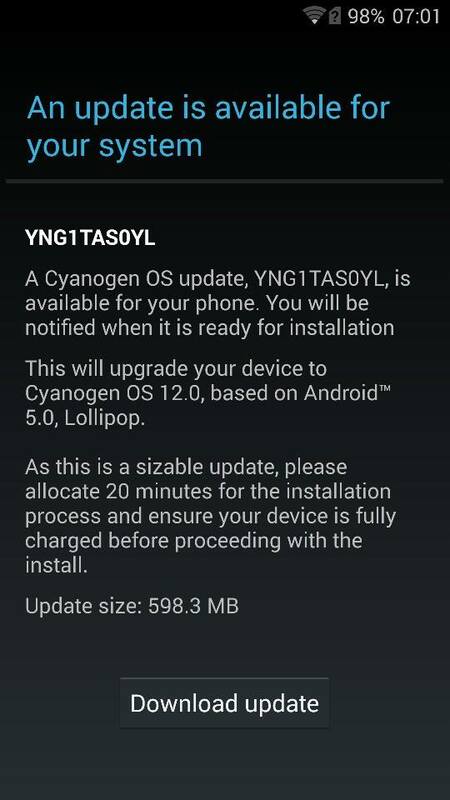 No matter how many updates Cyanogen releases, the process of installing a firmware is the same. You can install any firmware using this method. Don’t forget to place the file in sdcard directory and always choose the right file. If you follow every step correctly, I am pretty sure that you won’t come back. Feel free to ask any doubts. Share this post with your friends.